Apartment 528: Extreme Livingroom Makeover, Part 5: My New Baby! 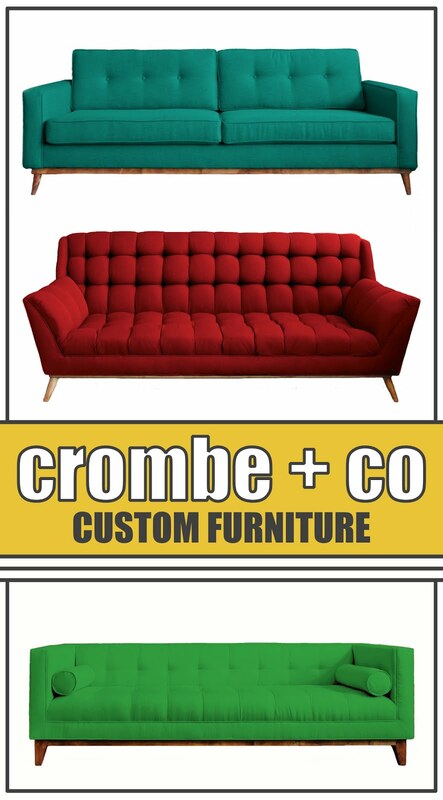 Extreme Livingroom Makeover, Part 5: My New Baby! A new bundle of joy came into our lives yesterday in the form of a flat screen TV! I've been DYING to get a flat screen so I could finally have the gorgeous console that our old heavy TV prevented me from having. Now it's here. All 37" of this beautiful arrival have made me more happy than words can express. Of course now I'm super tired from two sleepless nights of anticipation but, it was worth the price! It was also just in time to watch the coverage of a story very dear to my heart: the death of Heath Ledger. He has nothing to do with interior design, but I couldn't forgive myself if I didn't take a minute to recognize the loss of true beauty. 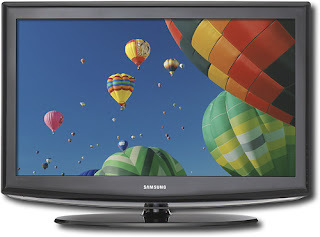 Another thing the TV is just in time for: the Super Bowl! As you can imagine, Jerome already has a party planned! 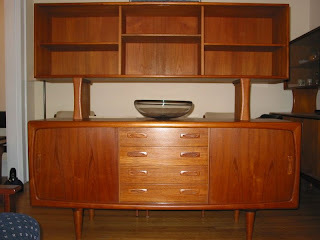 My next wish is to own this gorgeous credenza. Coming in at $2100 on craigslist.com, I'm pretty sure I won't be getting this anytime soon but, it can't hurt to dream!